It is a “wild mountain” cheese made with sheep`s milk of top quality, with rustic rind, it is semi-hard, seasoned, medium-aged, with a fine aroma typical of sheep`s milk. The crust is thin rustic with brown color, the paste is pale yellow with delicate sweet taste. 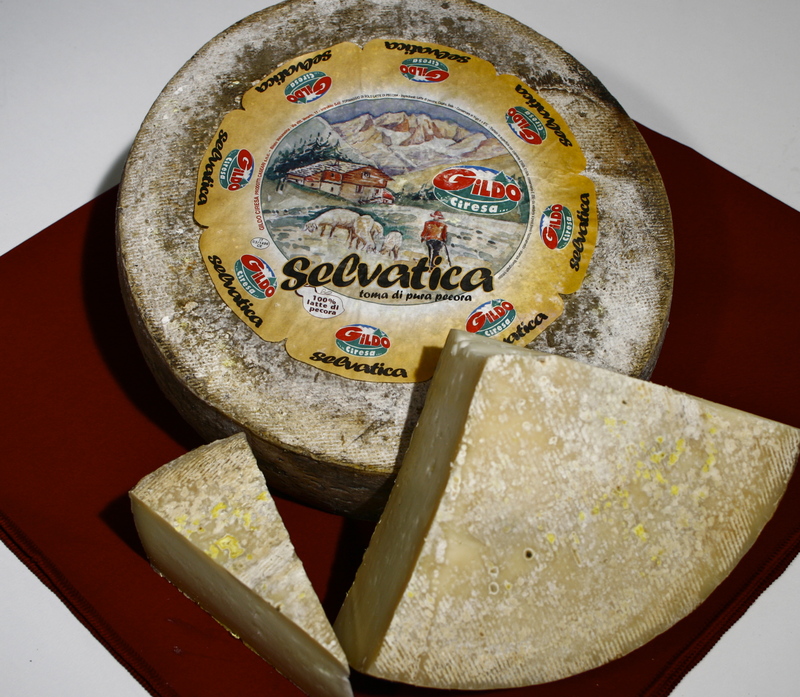 Produced by an artisan-style, family-run dairy business Gildo Ciresa in Italy. Click here to find out more. Ingredients: 100% whole sheep's milk, rennet, salt. Matured and seasoned for 2 – 3 months in caves. Store in a refrigerator at 6 ° C.